Something that’s made Green Lantern books so exciting in the past fifteen years or so has been the constant, significant additions to the mythology, many of which were made by Geoff Johns over the course of his run that lasted for nine years. In the time since, several other writers have run with the torch by making their own valuable contributions, one of which is Sam Humphries, the guiding hand of Green Lanterns. To this point, I personally have not been shy about showing my appreciation for what Humphries and company have done with rookie Corps members Simon Baz and Jessica Cruz. 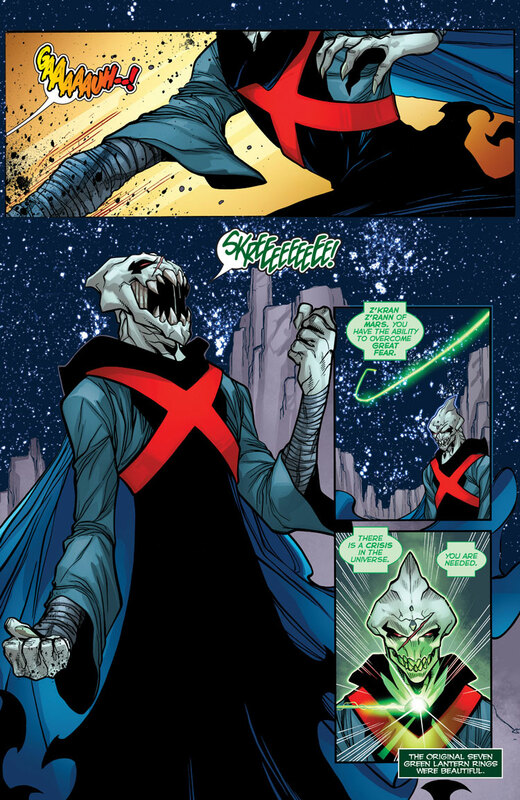 In fact, being able to play around with characters who aren’t Hal Jordan and John Stewart are but a few things that make his title so thrilling. 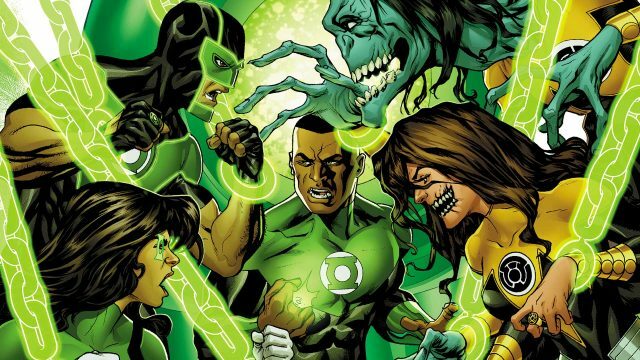 More recently, we’ve begun to learn about the Green Lantern Corps’ earliest days and, believe me, there’s a lot of wiggle room when it comes to storytelling, especially when you consider they’ve been policing the cosmos for billions of years. Green Lanterns #24 is now available in comic shops.